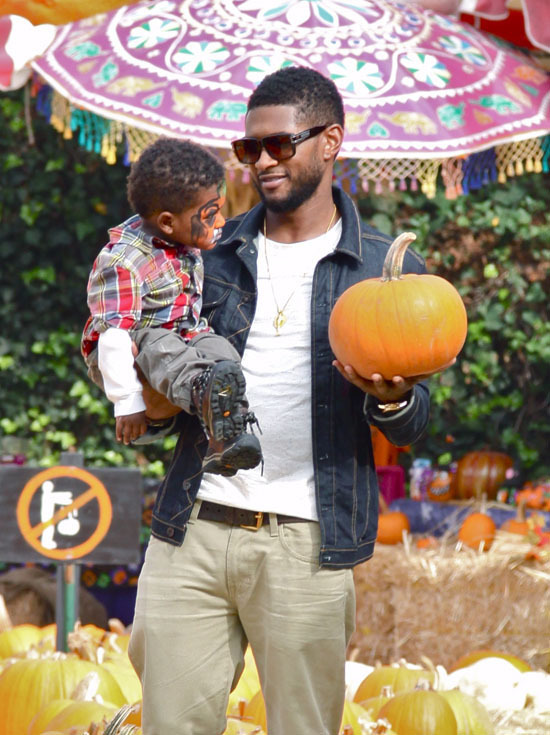 Usher turned 32 years old yesterday (Thurs. 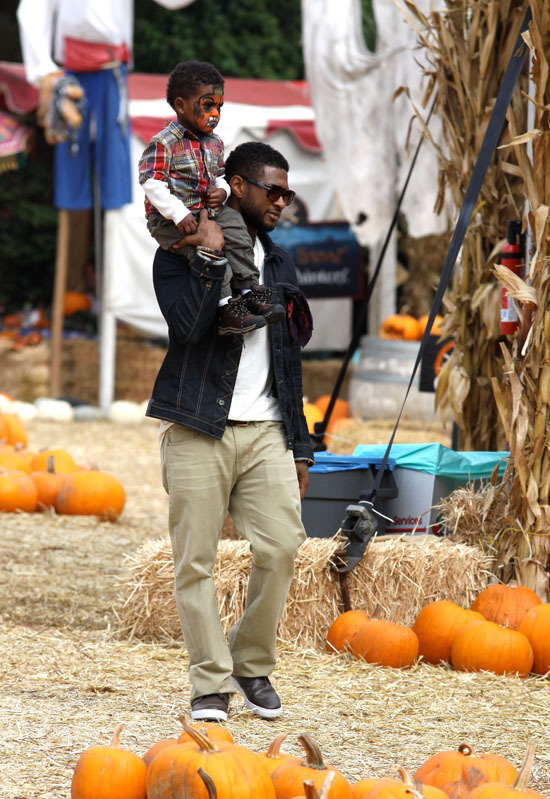 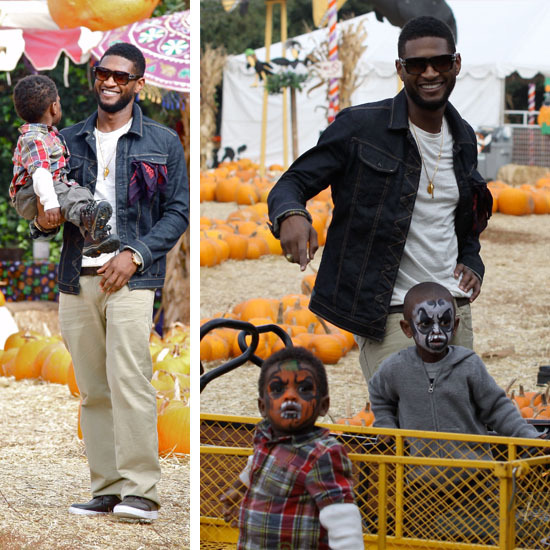 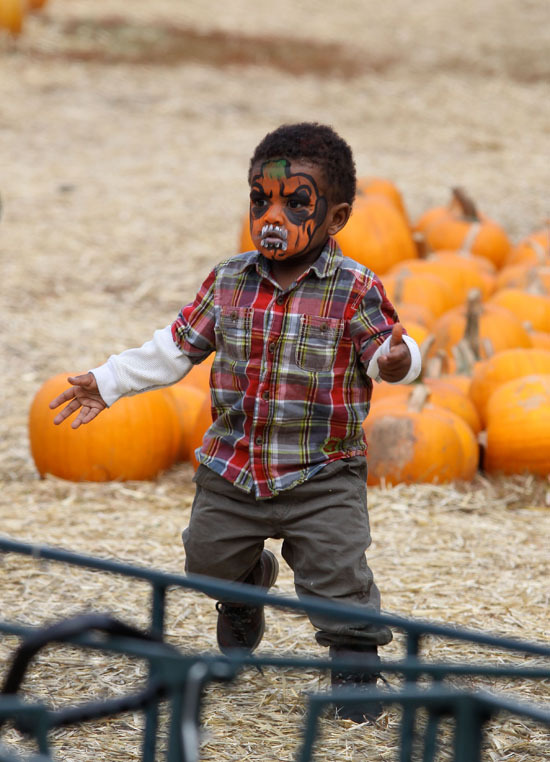 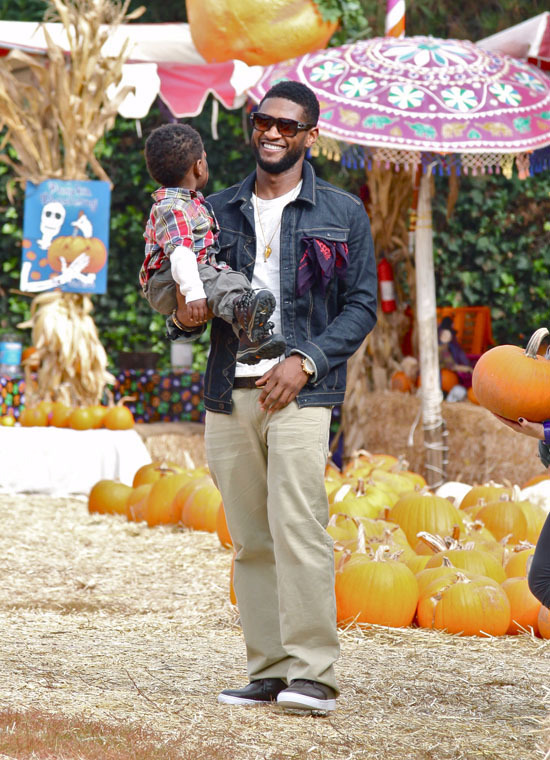 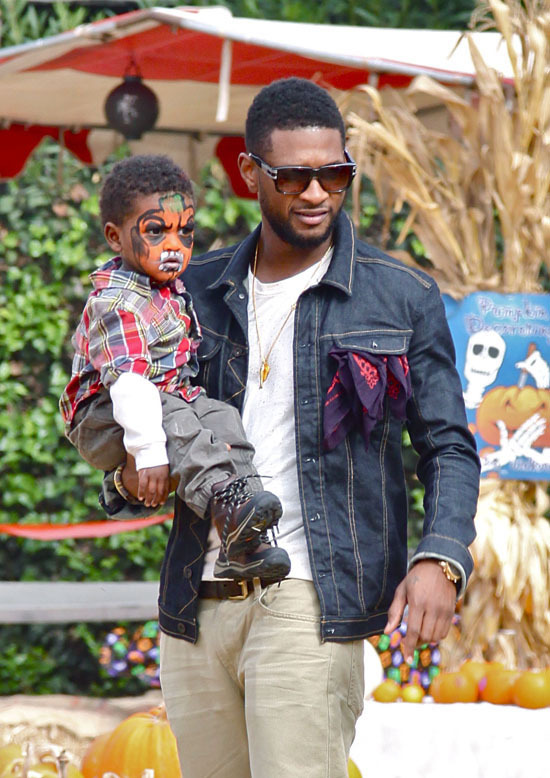 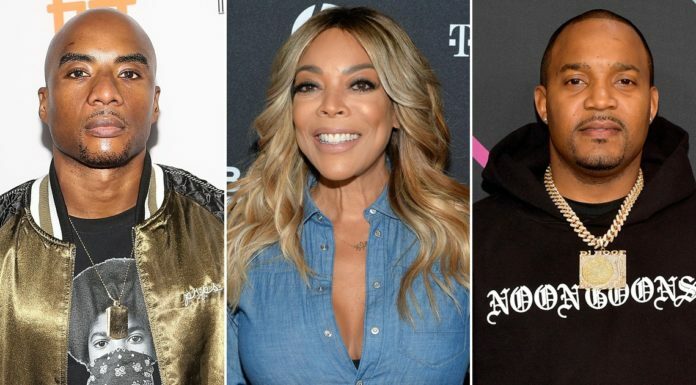 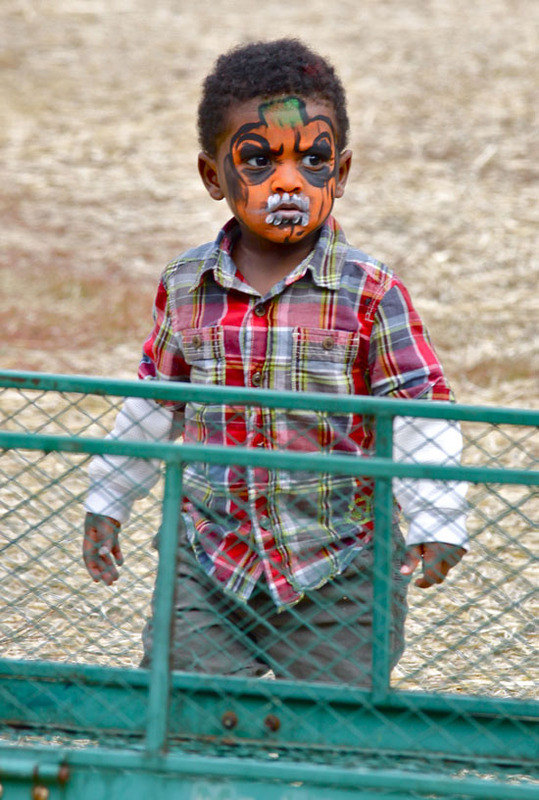 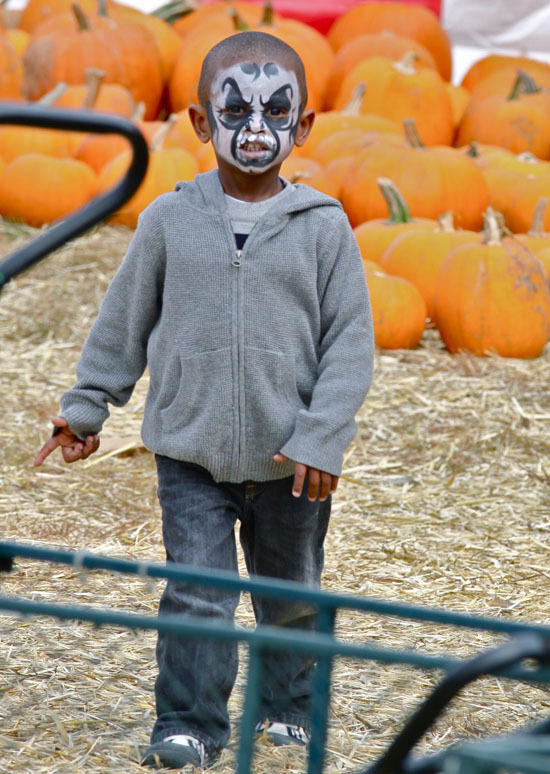 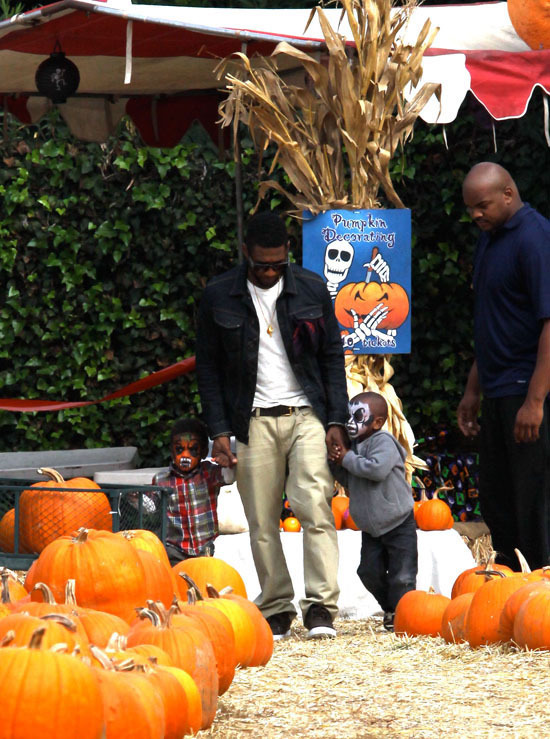 Oct 14), and the R&B singer celebrated his birthday by taking both of his young sons (2-year-old Usher Raymond V aka “Cinco” and 1-year-old Naviyd) out for an afternoon of pumpkin picking at at the Mr. Bones Pumpkin Patch in West Hollywood. 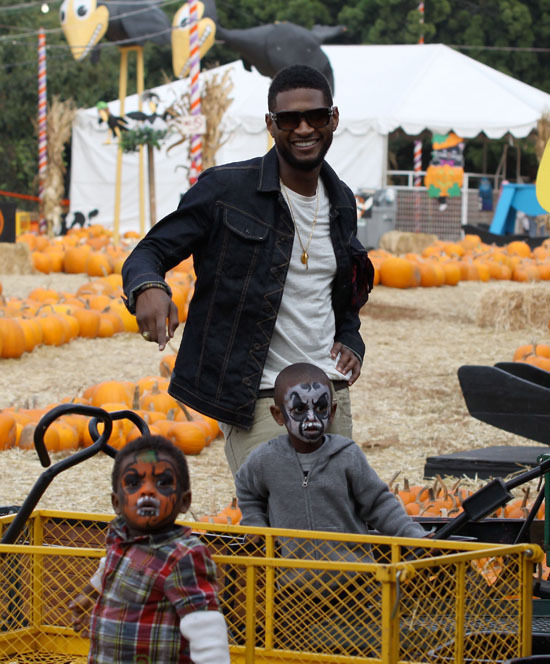 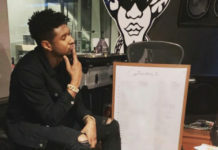 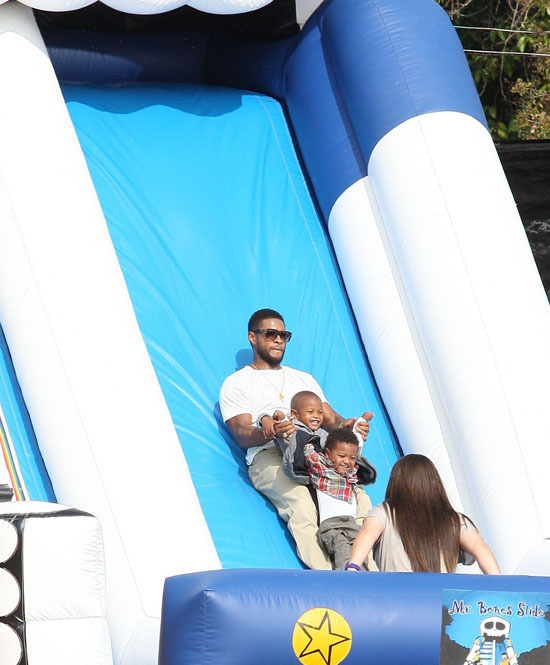 Check out a few pics of Usher spending some quality time with his sons below!